Hello everyone! Infinity-Box Chinese Miracle-2 RDA v1.06 is a small application which allows you to flash, unlock, repair several Android phones based on RDA CPU. Here we are going to share latest version full setup of Infinity-Box Chinese Miracle-2 RDA v1.06. 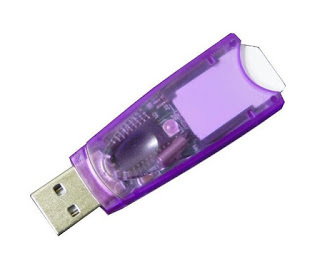 This is an amazing tool which as you can easily flash , Unlock RDA based Device to use this tool. This tool enables you to flash several incentivesall latest RDA CPU. Without any problem, anyone can directly flash their own computer via PC or laptop device through this tool. What's new in Infinity-Box Chinese Miracle-2 RDA v1.06 released? LOD ( Factory Flash File format ) flashing supported! Copyright ©: Infinity-Box Chinese Miracle-2 RDA v1.06 All rights reserved Infinity Team.